Thanks to ManoDestra777 for posting this great video demonstrating the Xbox One Elite Controller on a PS4 using the CronusMAX PLUS and a USB Hub. Before proceeding, always make sure you are using the latest CronusMAX PLUS firmware. Simply go to Tools > Firmware Update. 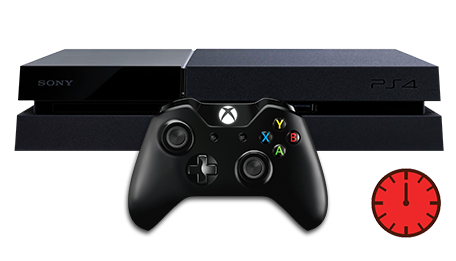 Connect your Xbox One Controller into PORT 1 on the USB Hub. You can also try Port 2 if you have any issues. If you do not know the port numbers for your USB HUB, click here for a guide on how to find them. Don't forget to use the PS4 Crossover Essentials GamePack to make sure all the Xbox Buttons are mapped correctly to DualShock 4 functions such as Touchpad and Share Screen. If you have an Xbox Elite Controller, click here for a special version of the Crossover GamePack. 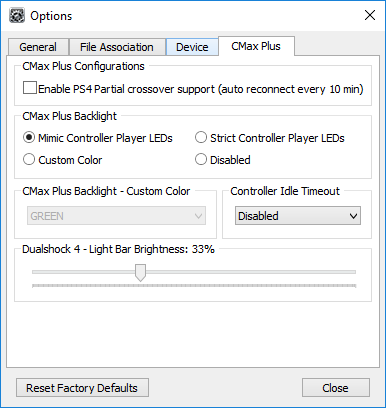 If the LED on the CronusMAX PLUS does not change from AU to a number then the authorization controller is not authenticating. 99% of the time, this means either you didn't set the Output Protocol to AUTOMATIC in Step 1 of the instructions, or the Micro-USB cable to the controller is faulty or simply not compatible, you should try another one. Another issue that sometimes comes up is that the controller USB port has a loose data pin. It will charge fine, but won't transmit data. Also make sure the controller is powered on of course - that's a rookie mistake. 2. 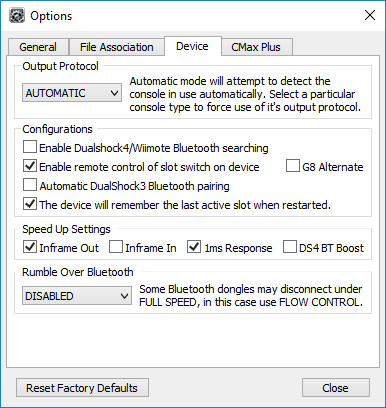 The USB cable could be losing its connection between the authorization (DS4) or gaming controller (XB1) and the USB Hub. This can be caused by a poor quality USB cable, the USB socket on the controller itself is loose, any USB extension cable you are using with the Xbox One controller is poor quality or too long or the USB Hub is not setup correctly (wrong ports, not compatible etc). Check all connections and replace any parts if necessary.